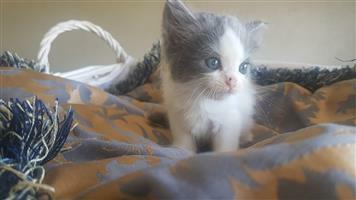 Adorable and loving male Chinchilla cross kitten for sale for R200. Now 8 weeks, born on 18 April 2018. Whatsapp me on 0725476455 for a photo. 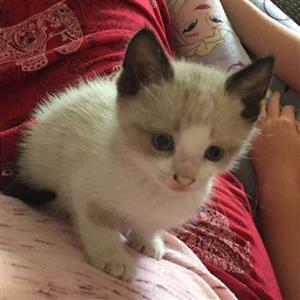 Get an email notification for any Results in Cats and Kittens in Mpumalanga when they become available.